Some of you know what a huge BEASTIE BOYS fan I am. You might also know that I collect Beastie Boys Bootlegs. 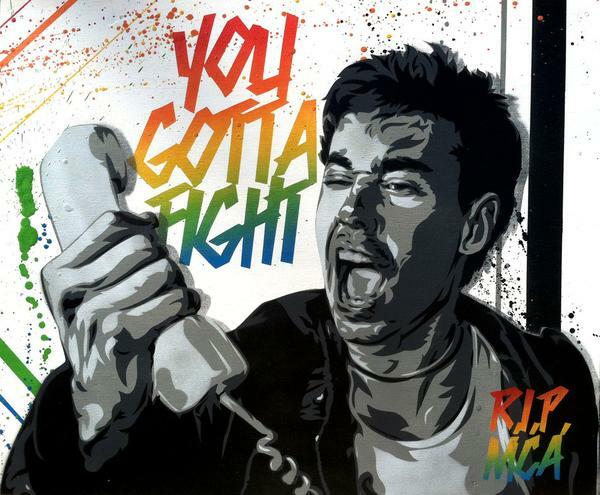 To celebrate MCA DAY 2014, I’m flexing my collection to bring you a full hour of B-Boy MASHUPS, REMIXES, RARITIES, and FAVOURITES. This is gonna be a very passionate show. ZOMBIES and DISCO are 2 of my favourite things, so my answer was already yes, when I was asked to perform at this event, to kick off HALLOWEEN SEASON 2013, in my home town. When I saw the lineup, my answer turned into a “hell yes”! PARTY BREAKS aren’t always about the latest club beats and CRUNK hype. This one is all about the oldschool. 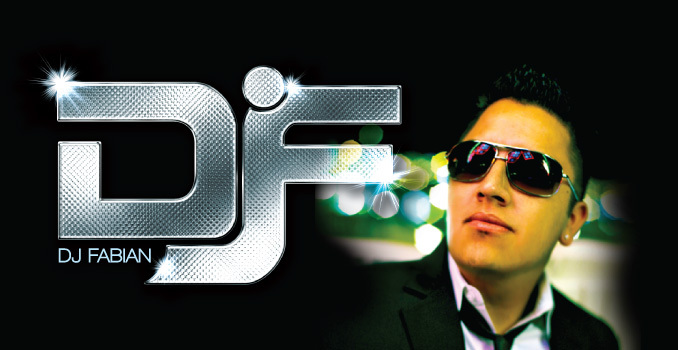 A Bay Area native who has become known as one of the top heavy-hitter DJs in Las Vegas…. HEADUCATION: WHERE WOULD HIP-HOP BE WITHOUT BLONDIE??? Needless to say, the early 80’s was a very strange time, but it did see some amazing music. 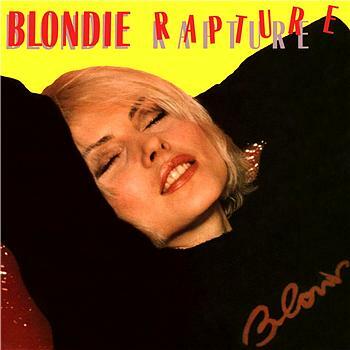 One such song is BLONDIE’s RAPTURE.